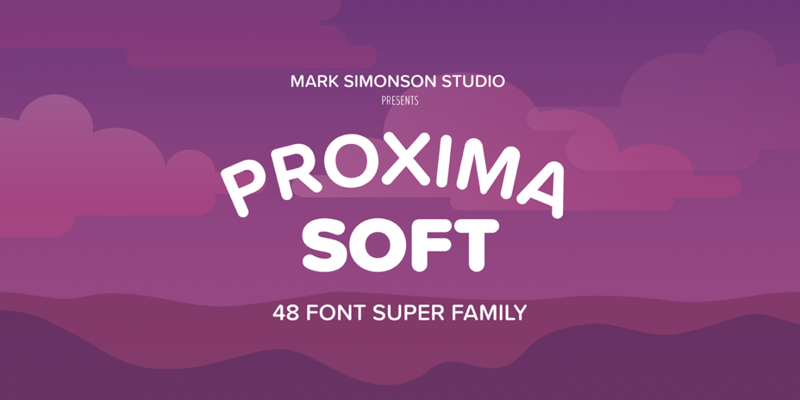 Proxima Soft - a huge 48 font superfamily based on the ubiquitous Proxima Nova family. 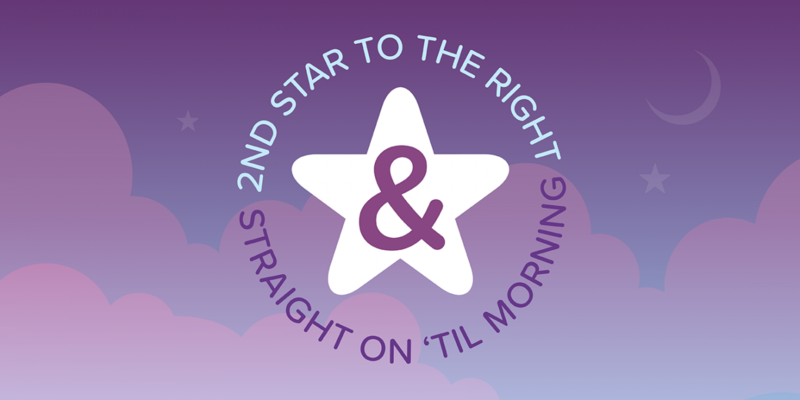 Soft, rounded edges, and all the extra features you've come to love in the original. Ahh, Proxima Nova, the font that launched a thousand websites. Mark Simonson’s superstar font is ubiquitous with website and app redesigns, and you’ve seen it more than you even realize. In the time since its growing popularity, Mark has not remained idle though. He took the small four font Proxima Soft family, an offshoot of the main family designed years ago for Myfonts, and revamped it into its own superfamily. While I could sing Proxima Nova’s praises all day (and regularly do so), let’s leave Proxima Soft’s big brother behind, and talk about this font family on its own merits. So, what is it that Proxima Soft uniquely brings to the table? It is a round font that thinks it’s a text sans. Let’s unpack what I mean by that, but first, what ISN’T Proxima Soft? 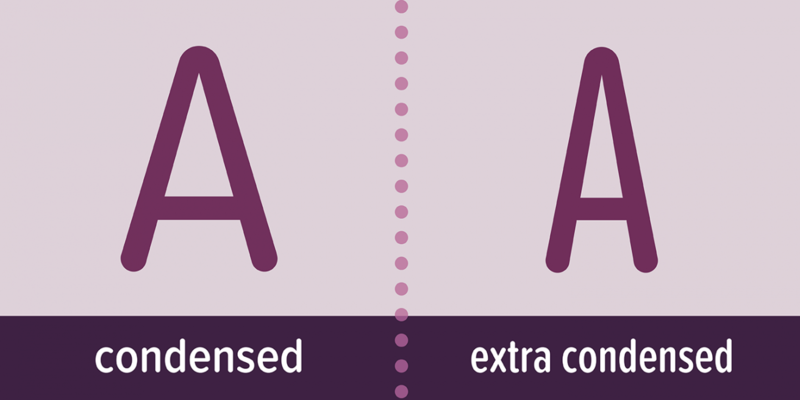 Typically, you see round fonts in one of two ways. First, you get a copy of the original font with slightly rounded edges. From far away, these changes can be hard to spot as they are very minimal. On the other end of the spectrum, you get very round fonts that work in completely different designs, but they’re limited to a few weights with only a handful of extra features. Proxima Soft is neither of these. What you get with Proxima Soft is a distinct looking round font that would never be confused for Proxima Nova by even those most unfamiliar with fonts. 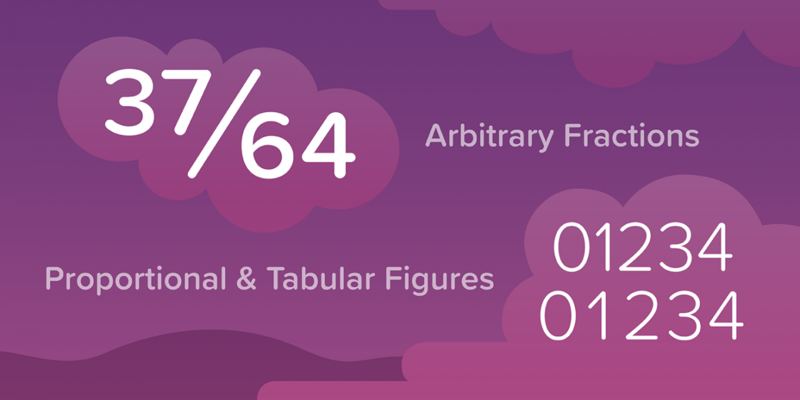 Additionally, Mark included all the extra features he put into Proxima Nova, including alternate characters, extensive language support, arbitrary fractions, proportional and tabular figures, and more! 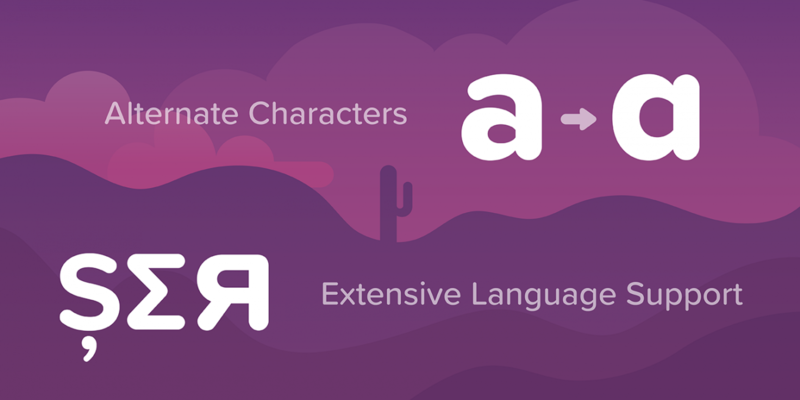 This means, you can use Proxima Soft anywhere you like, without being limited by a smaller character or style set. Want some thin weights for your movie title? You got it. How about some fun chunky weights to advertise your kids toys? You have that, too. 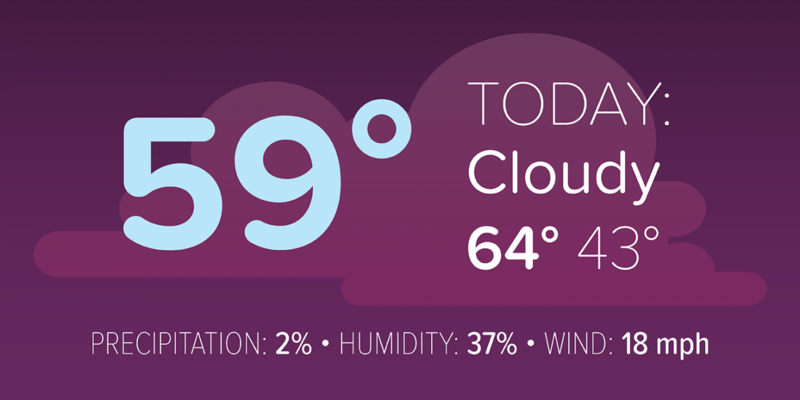 Take a look below at the weather poster we created. 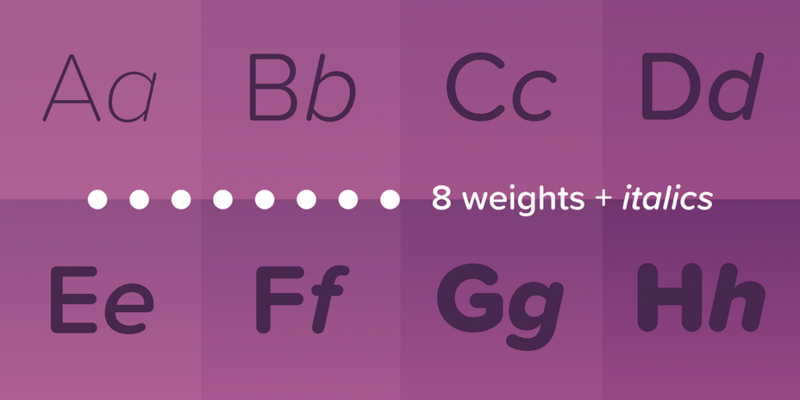 Having this wide range of weights at our fingertips, we could clearly show highs and lows, then distinguish between different factors because this font family offers such a great variety of weights to work with. If that wasn’t enough, there’s a whole Condensed and Extra Condensed family to work with as well, giving you a whopping 48 fonts in total. Created by a master of his craft with a reputation to back it up, this font family offers the flexibility of a full featured text family while combining the look and feel of a fully rounded display font. That’s what you get with Proxima Soft, a useful tool for any designer, big or small.